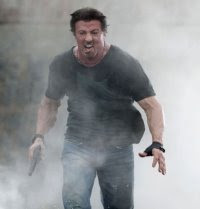 It's like time has no hold on Sylvester Stallone: so much energy seems to flow out of him! The Expendables is going to rock! 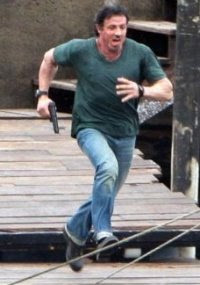 I bet The Expendables will be the best action movie of 2010!